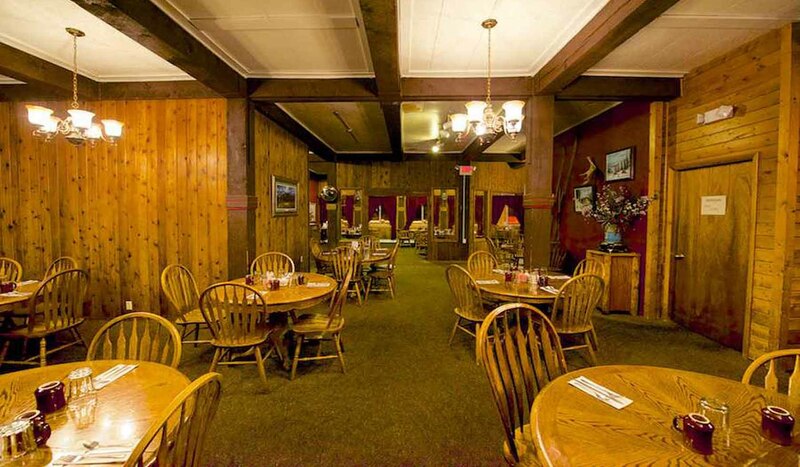 The Prospector Restaurant is located inside the Soda Butte Lodge in the "heart" of Cooke City. We serve breakfast, lunch and dinner. We are famous for our prime rib and the "Soda Butte Cut (available during high season or upon request). Let us host your special events! Check out our website for menus. *Please note we have a limited menu in our off-season.